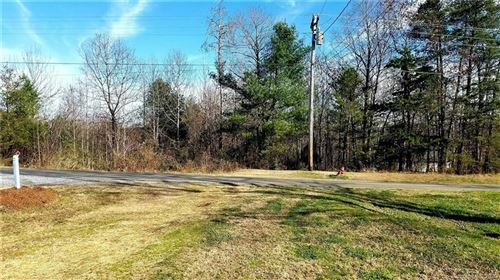 Value priced! 7.49 acre, private retreat at the Foothills of the North Carolina Blue Ridge Mountains suitable for a manufactured, modular or site built dwelling. 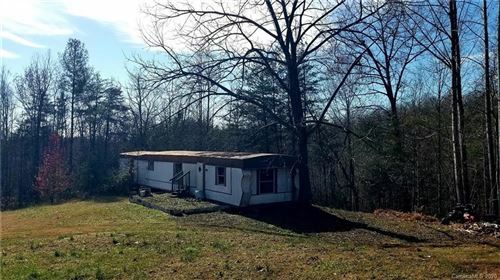 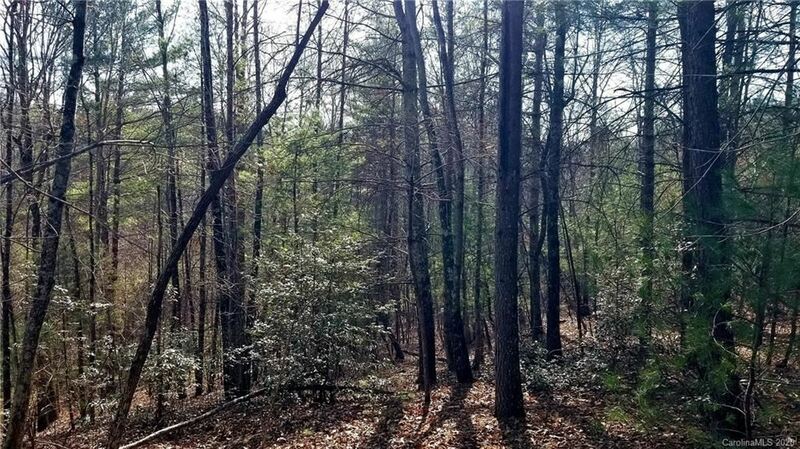 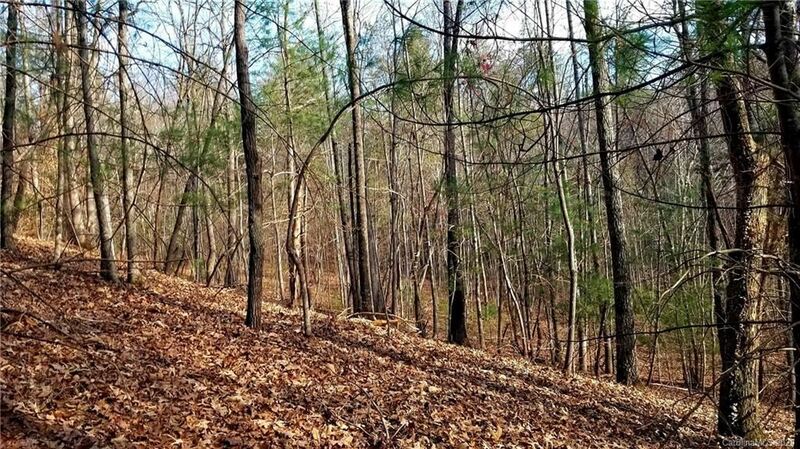 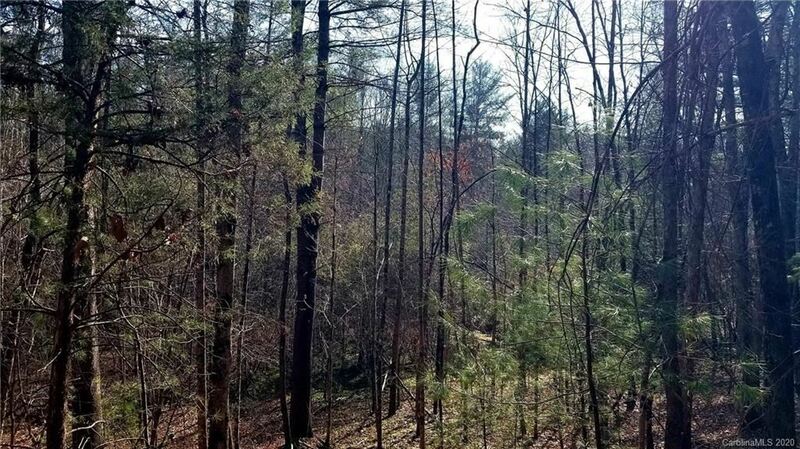 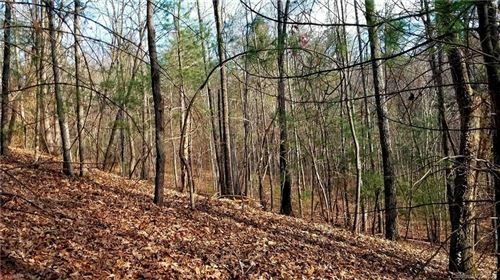 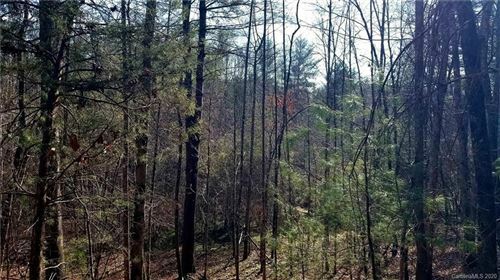 Conveniently located at the Burke/Caldwell County line, this tract is within an easy commute of Lenoir and Morganton near public recreational amenities including the John's River, Table Rock, Wilson's Creek and the Pisgah National Forest.